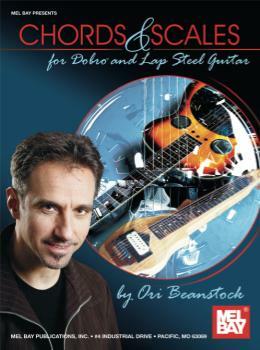 A visual way to master chords and scales on six string Dobro® and lap steel guitars in open G tuning. * All chord and scale positions are presented as graphs, letting the player become fully familiarized with the instrument. * Each graph describes a different position showing the neck to its full length so the player will see the book as if the instrument is lying on their lap. * This book offers numerous positions of chords in all twelve keys as well as most essential scales and modes.